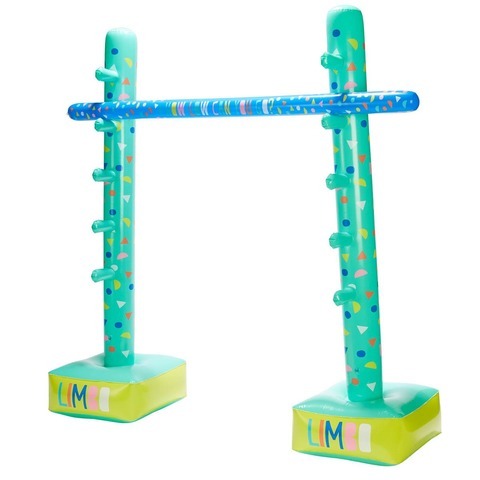 Admit it that you always wanted to try your luck with a limbo. Every time I’ve seen a limbo scene in a movie I said that that is something I wanted to try. My wish kinda came true when my husband bought an inflatable limbo. It’s a model very similar to the one on the picture above. Ours is a little bit bigger so that even adults can try their luck. Of course it’s not like the real thing, but it’s more than enough to have some quality fun time with the family. Setup is pretty straightforward. Inflate the two posts and the stick. After that put the stick on the desired height using the 5 level brackets alongside the posts. 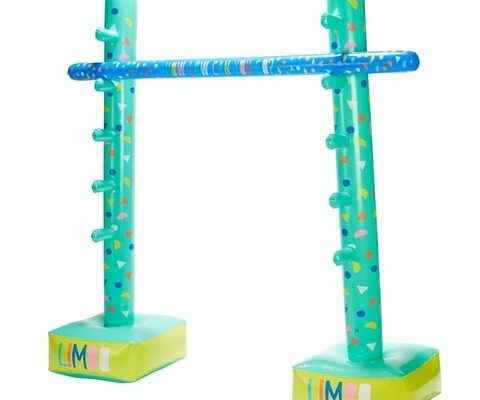 Great thing about these inflatable limbo toys for kids is that they don’t hurt when you accidentally trip the stick. My husband loves there types of games where a bit more physical prowess is needed in order to be good at them. I always lean more towards educational toys. Physical fitness is equally as important, so I do definitely recommend this very simple toy. It’s cheap and very easy to store once deflated. Send me new toy suggestions using the contact page or by simply commenting down below. Cheers.